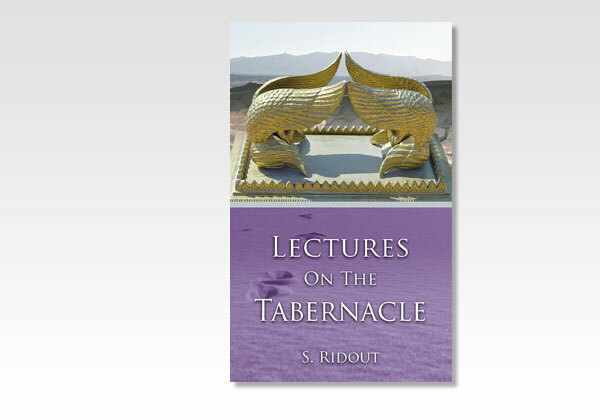 Samuel Ridout’s Lectures on the Tabernacle is the classic work on this interesting subject. For many years Bible students have scanned its pages and gleaned much help on the typical teachings of the Tabernacle. It is often stated that the “types” of the Old Testament can be abused and no doubt there is truth in this. But in the case of the Tabernacle, the Epistle to the Hebrews is our warrant and guide. The Tabernacle typifi es God’s dwelling place, and the Person and work of our Lord Jesus Christ. This and much more is ably expounded by Ridout. We live in a day when these much needed truths are being largely neglected—may the republication of this book be used to stir interest once again in these Old Testament foreshadows of Christ.